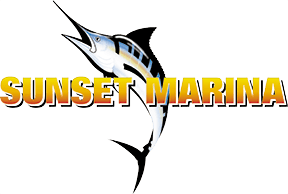 Since its inception, The MidAtlantic has continually set the standard for big game fishing tournaments in terms of prize money, hospitality, and conservation. The annually held MidAtlantic Tournament is truly a one-of-a-kind experience that create memories to last a lifetime for all participants. Which is why each August, boat owners, captains and crews come together from all over the world to compete in this great event! 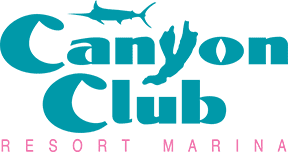 The event is staged out of two world renowned ports; Cape May, NJ, where the Canyon Club Resort Marina is the home base of the tournament and Ocean City, MD, with Sunset Marina serving as the second port’s headquarters. Along with their prime locations, each port has first class accommodations and offers distinct amenities for participants to enjoy while dockside. Both locations have fully run weigh-ins simultaneously, which are broadcast via our livestream media to keep everyone informed as the excitement happens and the participants take center stage. 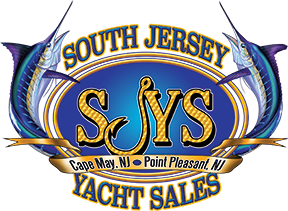 Please contact Paul at CCRM (609-884-0199) or Chris at SJM (609-884-2400) for dockage needs. 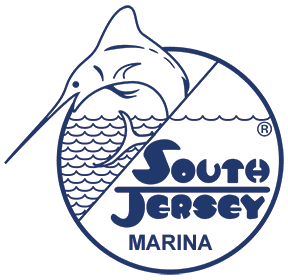 Arrangements for Sunset Marina can be made by calling 410-213-9600.